It has been a slow week for book bargains that appealed to me but there are now three. 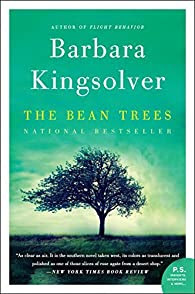 Barbara Kingsolver is an author that readers should know and The Bean Trees is one of her best. 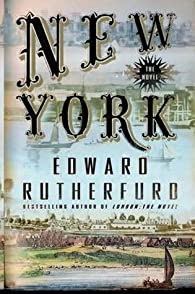 Edward Rutherford writes LONG, historical novels which are in the vein of writers like James Michener. If you want to sink in, follow loads of characters and learn some history, try this or any of his other books. A few are about cities including London and Paris. 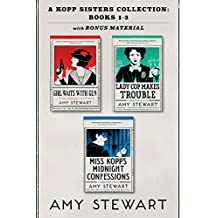 I have not read, but just purchased, the Miss Kopp books which I have heard are good. At $3.99 for three books, this does not feel like much of a risk. Happy weekend reading one and all!